Urban and community trees provide numerous benefits, including better air and water quality, storm water retention, and increased property values. 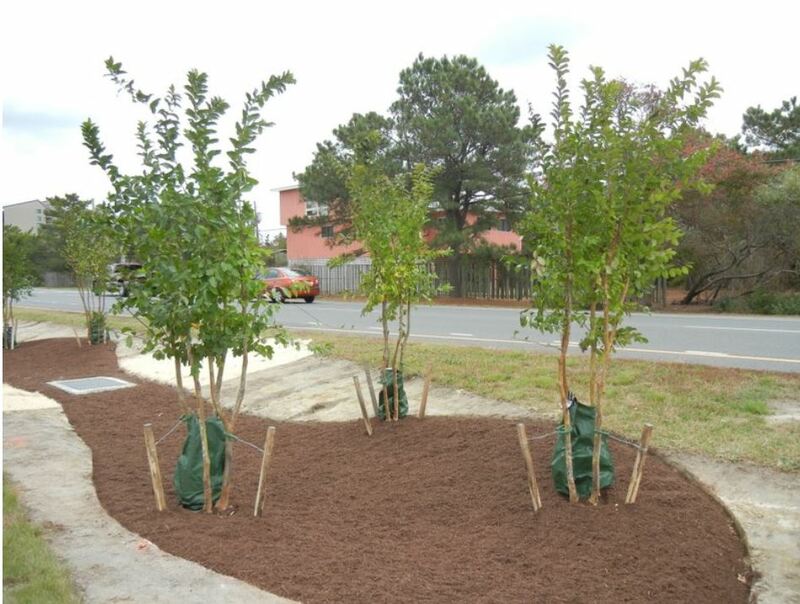 The Delaware Forest Service’s Urban and Community Forestry Program has awarded $58,244 to fund 16 tree planting projects throughout the First State. Since 2007, the agency has given more than $1.7 million to cities, towns and homeowner groups to support community tree efforts that take place on public lands. Recipients provide a 50-50 cost-share match in either non-federal funds or in-kind services such as volunteer time, equipment, or donated supplies. “These urban forestry grants are a central part of our agency’s efforts to meet our statewide program goals. Tree planting projects help to bring people together, build awareness about the importance of proper tree care in community settings, and highlight the many benefits of increasing tree canopy,” said Kesha Braunskill, Delaware Forest Service’s urban and community forestry director. 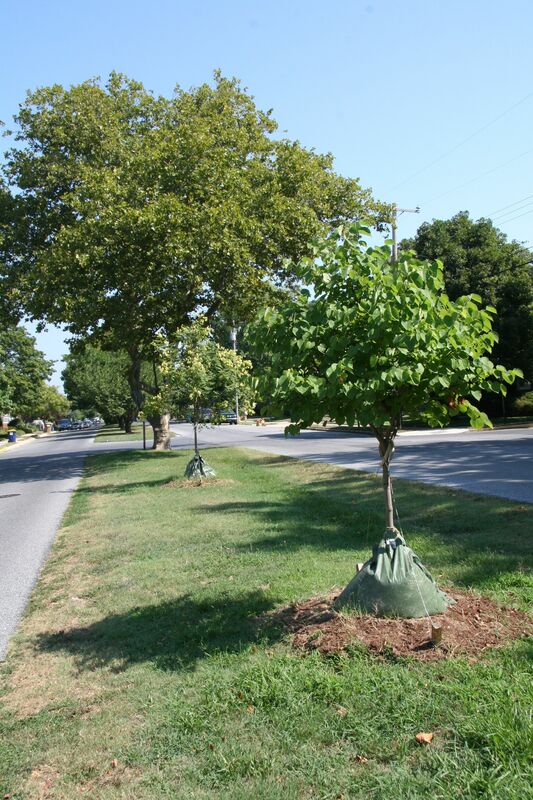 Delaware’s Urban and Community Forestry Grant Program is a competitive process open to all municipalities, community associations, and certified 501(c)(3) non-profit organizations in the State of Delaware. Funds can only be utilized on public property owned by the municipality, HOA, or nonprofit organization. Grants ranged from $500 to a maximum of $5,000 in two project categories: tree planting or tree management. Applications were limited to one project in one category and were judged on a competitive basis by the grant committee of the Delaware Community Forestry Council. Eligible projects must be performed on public lands within the community. Priority was given to first time applicants, Tree Friendly Communities, and applicants that have passed an Urban Tree Canopy Goal Resolution (only applies to Municipalities). For more information, contact Kesha Braunskill, kesha.braunskill@state.de.us or 302-698-4578.